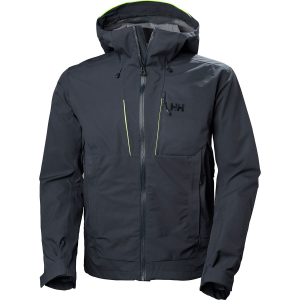 Helly Hansen Men's Apparel Clothing Slingshot Jacket - Mens Fir Green Large 65591_487L. 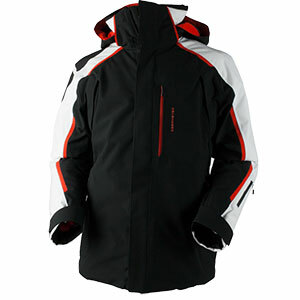 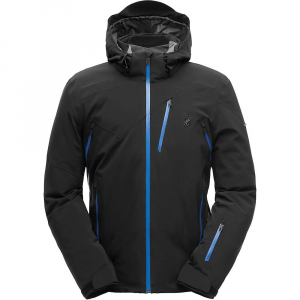 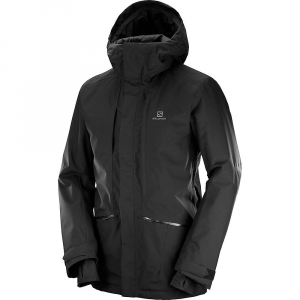 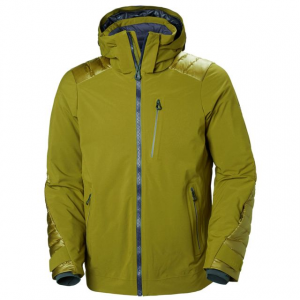 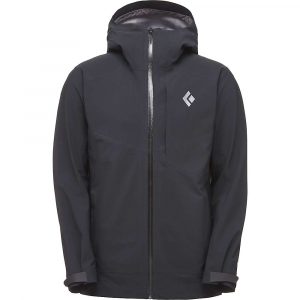 The Helly Hansen Slingshot Jacket is not available from the stores we monitor. 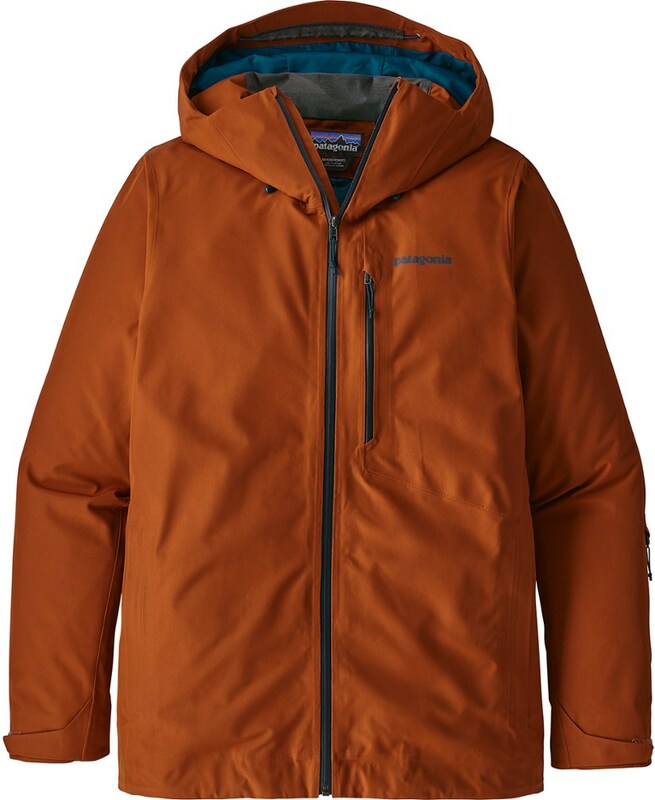 It was last seen March 27, 2019	at CampSaver.com.